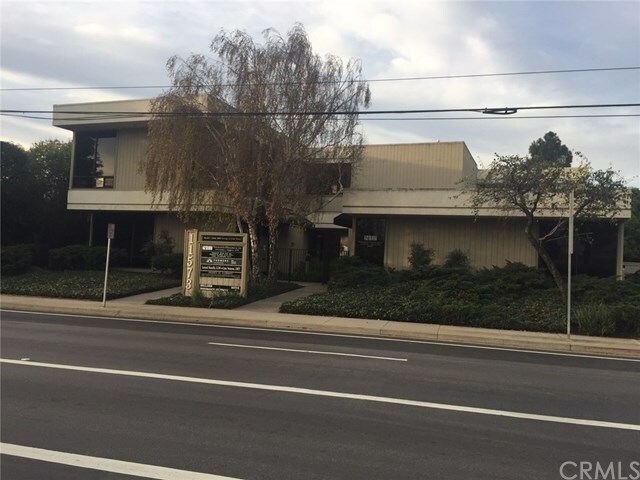 Great SLO investment property or potentially an owner/user that has a mid-sized company looking to own instead of rent office space. The rents are well below market however all leases are short term. Getting rents to market and changing leases from gross to net should have the potential to get the property to a 7% cap. The property is comprised of a two-story office complex that totals approximately 8,419 SqFt. The buildings were built in the late 70's and have been well maintained. It is two stories of wood-frame construction (stucco-coat and wood siding) with a flat roof. There are various entries around the building. Each floor also features tow common area restrooms and a mechanical room. The building fronts Los Osos Valley Rd and has both covered and uncovered parking in back and accommodates 26 parking spaces. Unit interiors feature carpeted floors, painted and textured Sheetrock walls, and drop-lit/acoustical panel ceilings. The building includes forced-air heating and air conditioning. There are concrete walks in and around the building. There is irrigated landscaping and mature trees on the parcel. See attached brochure for financials and interior photos of the property.